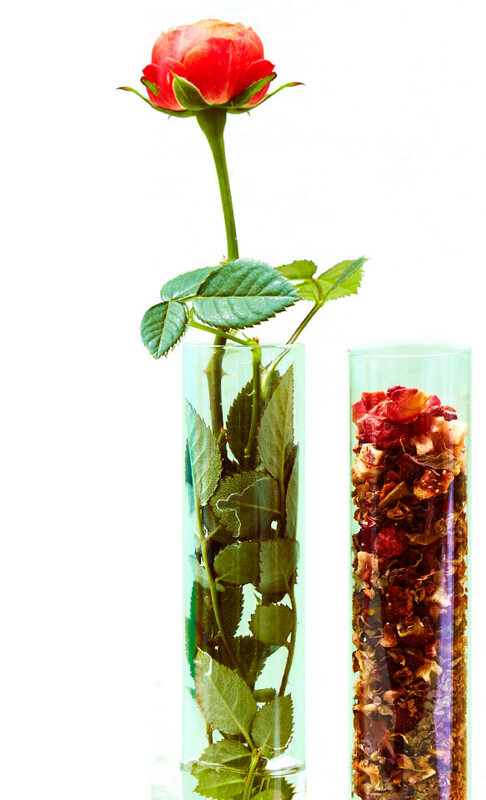 Our Wellness Collection is an invitation to feel amazing. 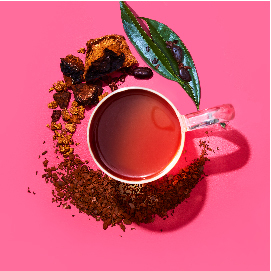 Packed with functional, natural ingredients and exciting flavours, every sip is about exploring what makes you feel good. And it’s a time-tested formula: From ancient wellness to modern medicine, tea has been celebrated for its health benefits for centuries. It’s hydrating, energizing and packed with antioxidants. 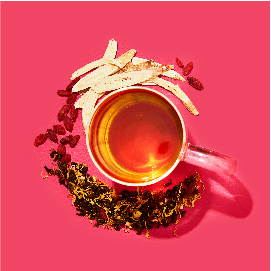 Tea can jumpstart your metabolism or adjust your body’s response to stress. It may even help detoxify and boost brain function, mindfulness and immunity. And with blends this tasty, what do you have to lose? 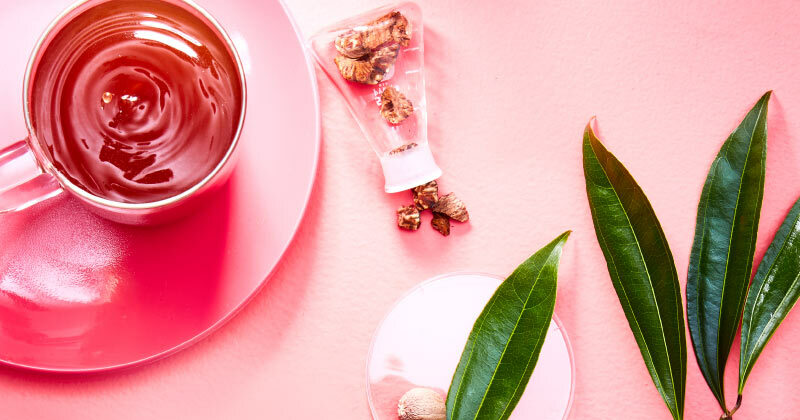 Discover our collection of premium wellness teas and start sipping all those delicious benefits. Boost your body’s defences with ingredients thought to keep you strong and healthy. Make that cold more bearable with soothing blends and ingredients to take the edge off your stuffy nose, sore throat and achy exhaustion. 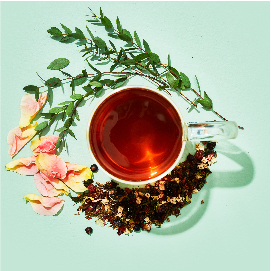 Whether you over-indulged or just want to reboot, there’s nothing like the cleansing power of tea to get you feeling like a million bucks. 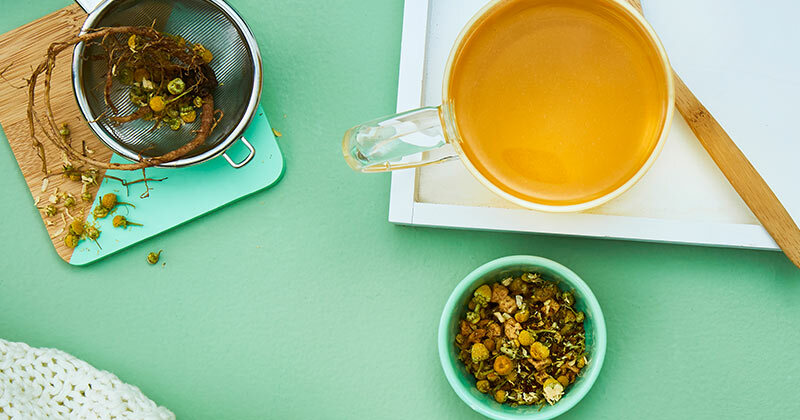 Ease your tummy troubles with our digestion-friendly teas, from after-dinner pick-me-ups to nausea-soothing tonics. Ease your mind or wind down before bed with calming ingredients like lavender, chamomile and valerian root. 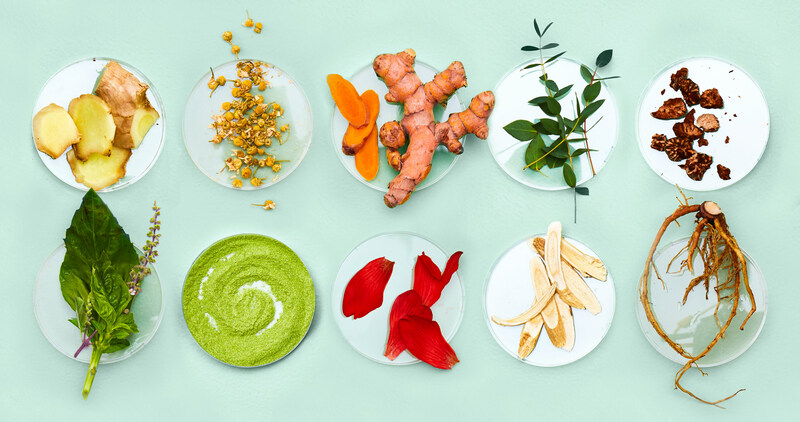 Nurture your mind, body and appetite with some of our fave benefit-packed ingredients. 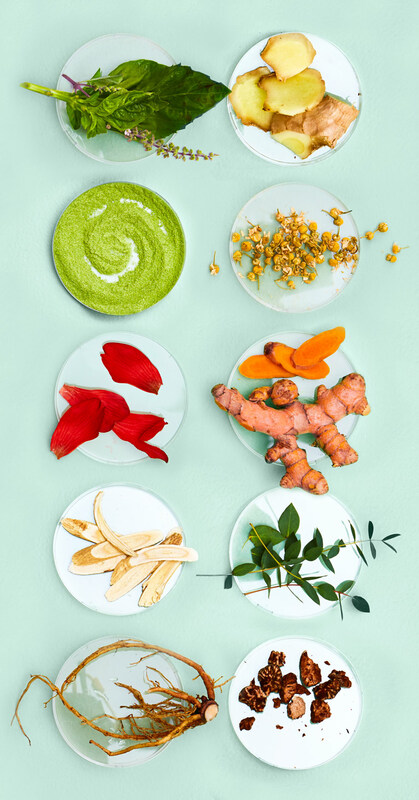 From stress relievers like tulsi to sinus soothers like eucalyptus to all-around super spices like turmeric, these deliciously good-for-you ingredients will help you be your best self. All you have to do is steep, sip and slay. 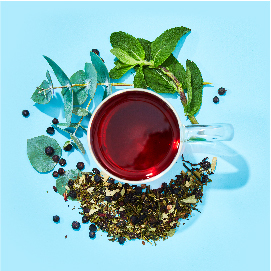 Our Tea Guides are going crazy for our new wellness blends. Check out their go-to picks and find out why they love ‘em! 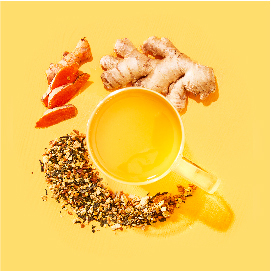 Turmeric and ginger are CONSTANTLY requested by customers. This has been my fave “cleanser” to recommend to people asking for a digestive aid. Sweeter alternative to Cold 911: Cool Eucalyptus! Muted eucalyptus and sweet spearmint plus more juniper berry gives you a comforting tea without the bold power punch of peppermint and eucalyptus in Cold 911! My favourite is Tulsi Tranquility!!! I love how it’s a bit floral and sweet, and it’s amazing hot or cold!! It’s a very relaxing yet refreshing tea! I just can’t get enough of it! Hot with a slice of lemon before bed time is one of many ways you can drink it! Yum! My favourite is definitely Honey Ginseng Defence! I love the herby flavours mixed with the oolong. It's good hot and iced. I love Choco Chaga Detox! I love how the earthy notes complement the chocolate notes so well! It’s yummy and a good detox boost for the new year. 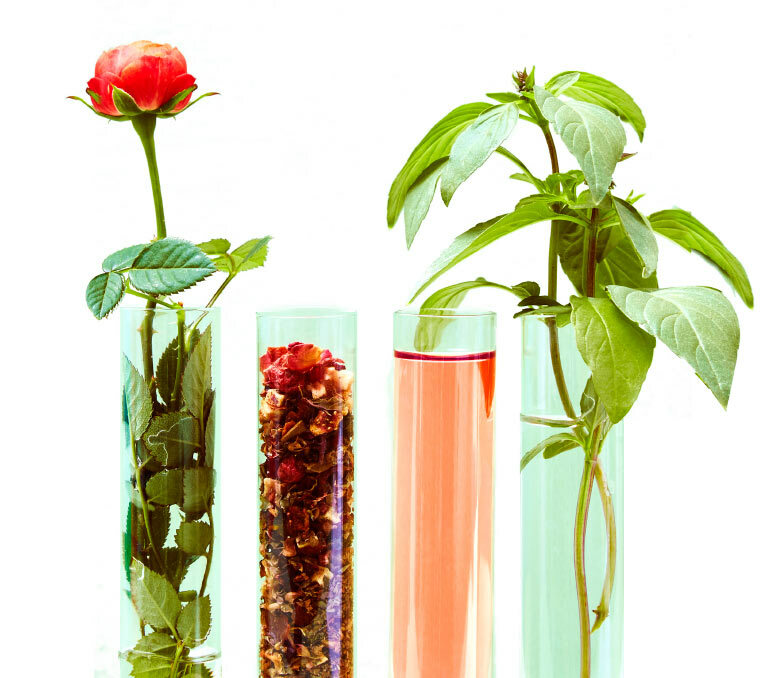 Looking for some new ways to channel the healing power of tea? 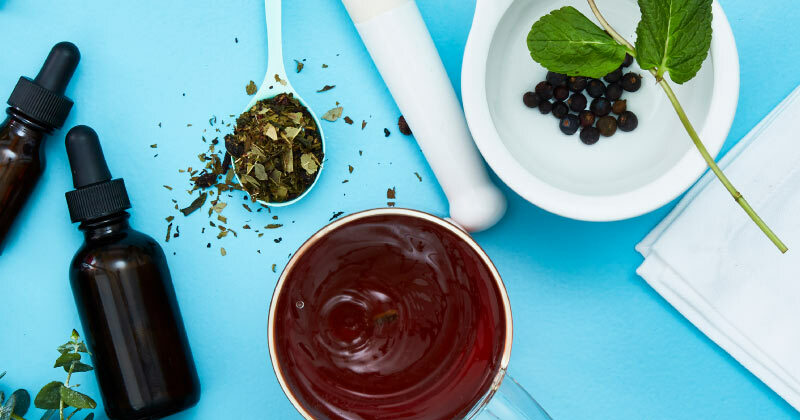 Check out these guides to getting the most out of our blends, from a better-than-sheep sleep flow chart to a list of our go-to hangover remedies. Whether you’re a perma night owl or just more stressed than usual, this flow chart will have you ready for bed in no time. First of all, we’re so sorry you’re hungover. Second, we’ve totally got you covered. Fighting a sore throat or rocking a major migraine? 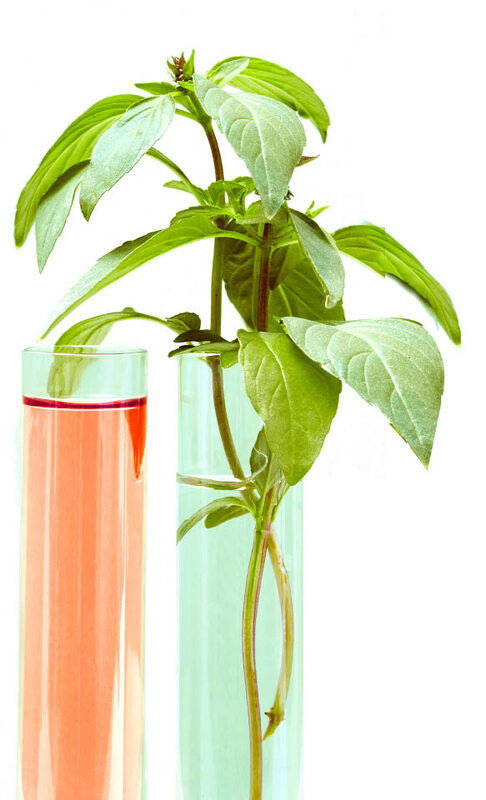 We’ve got a natural remedy with your name on it.